We think we know that the iPhone 6 will be unveiled on the 9th September, but after that we have no idea when the phone will go on general sale. Well according to Dutch news sites iPhonez, the phone will be available for pre-order in the country on 19th September — the information apparently coming from a Dutch phone network. The site also claims that the 4.7-inch version of the phone will cost €699 (£555 directly converted) off contract, which is the same as previous iPhone models. Smartwatch sales haven’t really kicked off in the way that smartphones and tablets have, which might be why the prices have been kept so low. 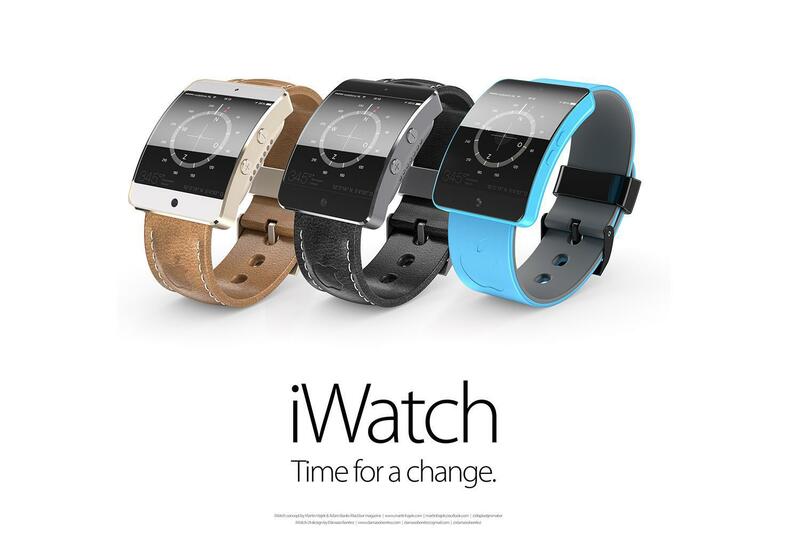 With that in mind, the idea that Apple wants to charge $400 for the iWatch sounds pretty ridiculous. But the rumour is that Apple execs have discussed putting the iWatch on sale for that price, which may just be one of a number of variations of the device.